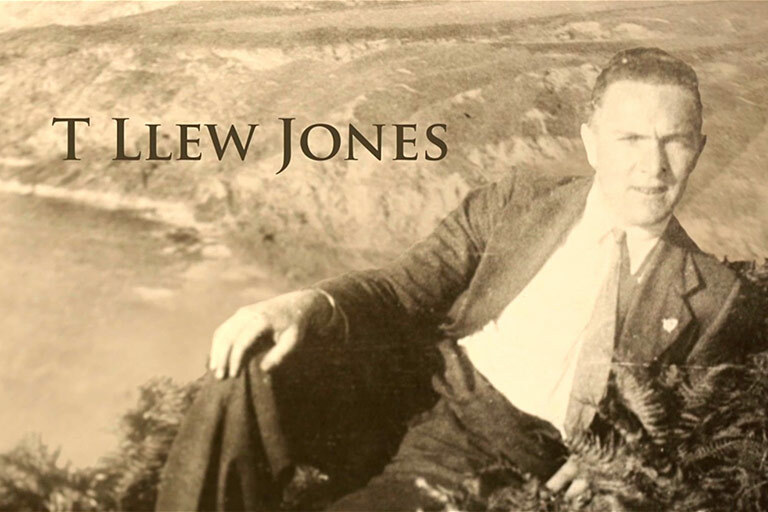 T Llew Jones was ‘the father of children’s literature in Wales’. He was R.L. Stevenson, Hans Andersen and the Brothers Grimm, all rolled into one. On the centenary of his birth this subtle and acclaimed documentary celebrates his genius and reveals a shocking secret. His two sons discover that they had a sister who grew up not knowing her famous father. The three share their remarkable story of getting to know each other, putting behind them a tragedy born of a society bound by hypocrisy and narrow respectability.